Angela Eastman is the designer and maker behind Flag Mountain. 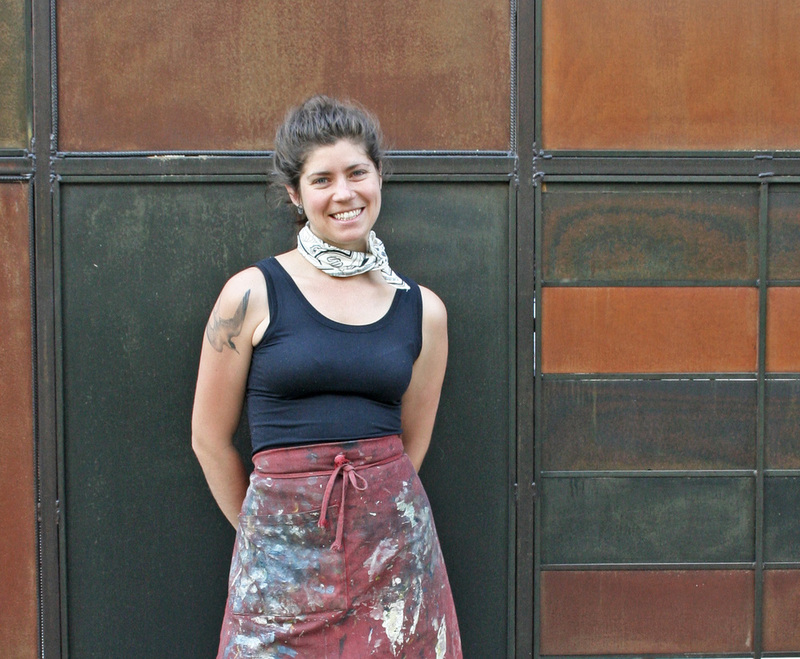 Hailing from the Pacific Northwest originally, Angela received her BA from Colorado College and her metalworking training at Penland School of Crafts in North Carolina, where she recently completed the Core Fellowship Program. In addition to jewelry, Angela creates sculptures and installations that have been exhibited nationally. Find more of her artworks at www.angelaeastman.com.